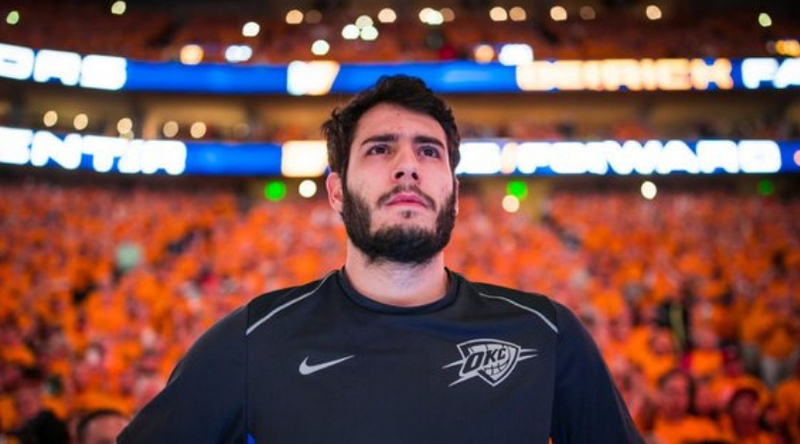 Abrines played in 31 games for the Thunder this season, starting twice, and averaged 5.3 points and 1.5 rebounds in 19 minutes per game. Basketball aside, we wish him the absolute best and hope he finds peace moving forward. Abrines recently returned to play against the Orlando Magic and the Miami Heat but he has since missed the past three games for the team. The Thunder could also pursue players on a series of 10-day contracts up to the 80th game of the season (April 7 at Minnesota) or up to 10 days before the final regular-season game. He signed with the Thunder in 2016 after four seasons with FC Barcelona, where he was named the EuroLeague Rising Star.